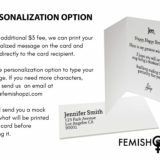 Do you have a friend who is sick and tired of entitled stupid men who act like women are their property? 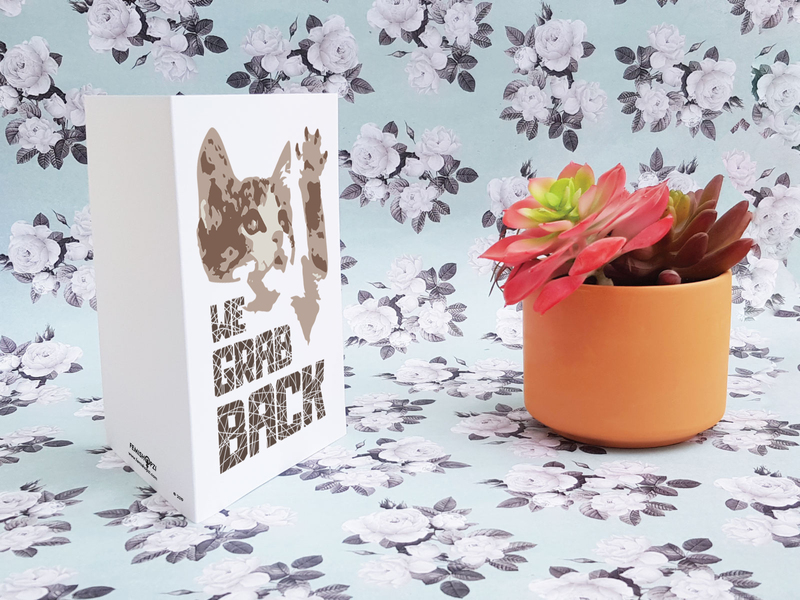 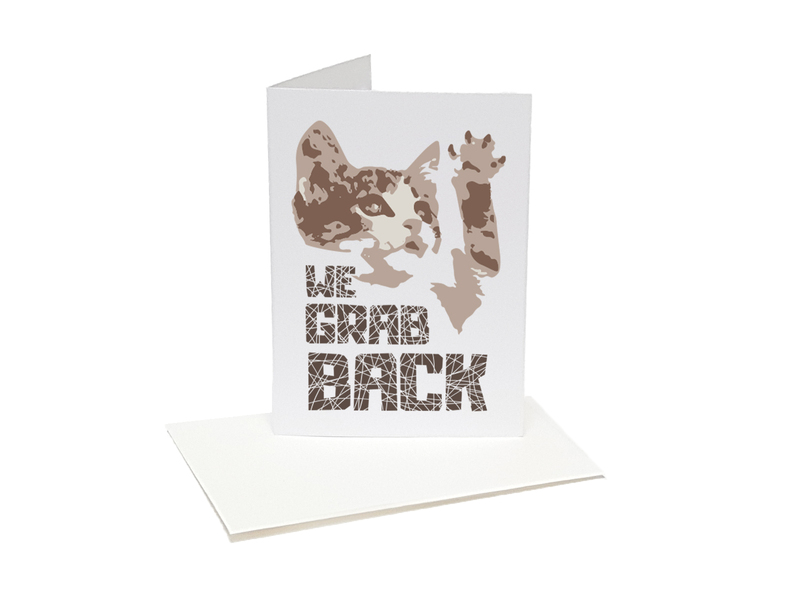 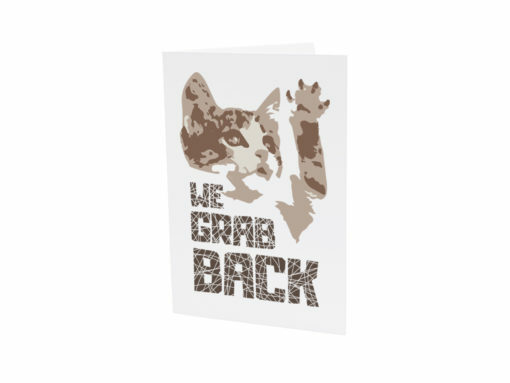 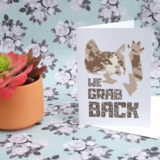 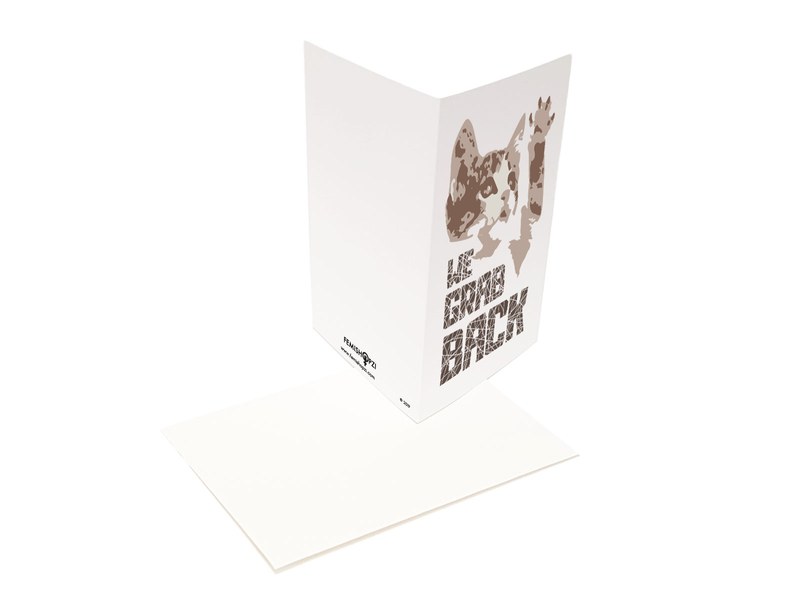 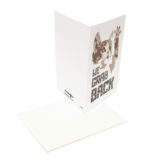 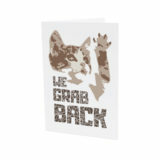 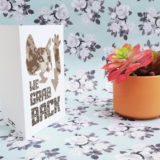 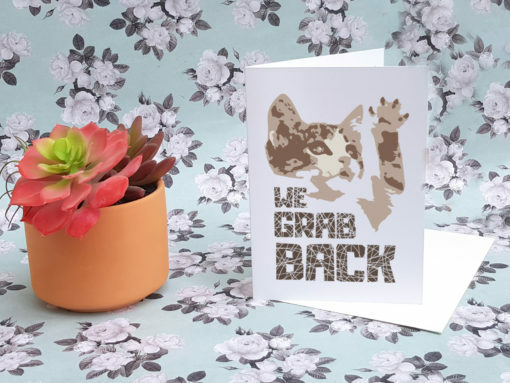 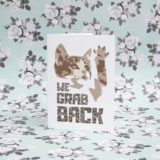 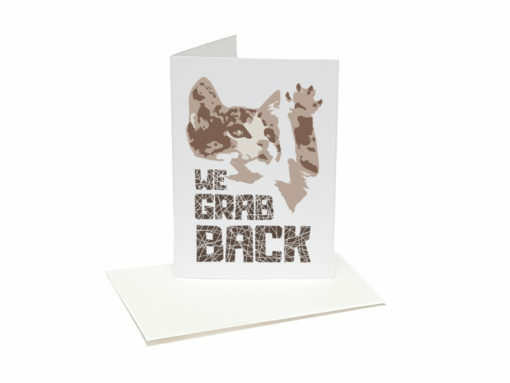 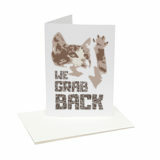 Our We Grab Back Greeting Card was made for them. 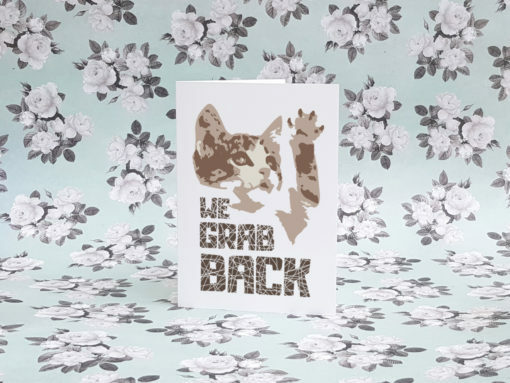 Great for Women’s International Day, birthdays, graduations, anniversaries, or just because, our We Grab Back Greeting Cards are guaranteed to make an impression.